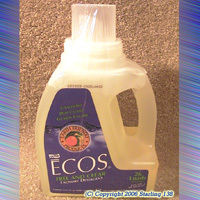 Does not contain Sodium Chlorite or Peroxide! 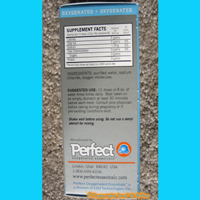 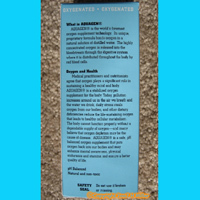 Aquagen is the world's foremost oxygen supplement technology. 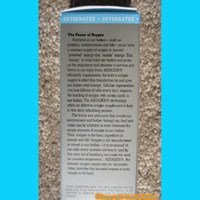 Its unique, proprietary formula bonds oxygen in a natural solution of distilled water. 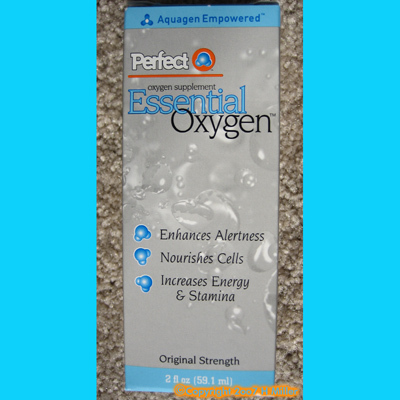 The highly concentrated oxygen is released into the bloodstream through the digestive system, where it is distributed throughout the body by the red blood cells.